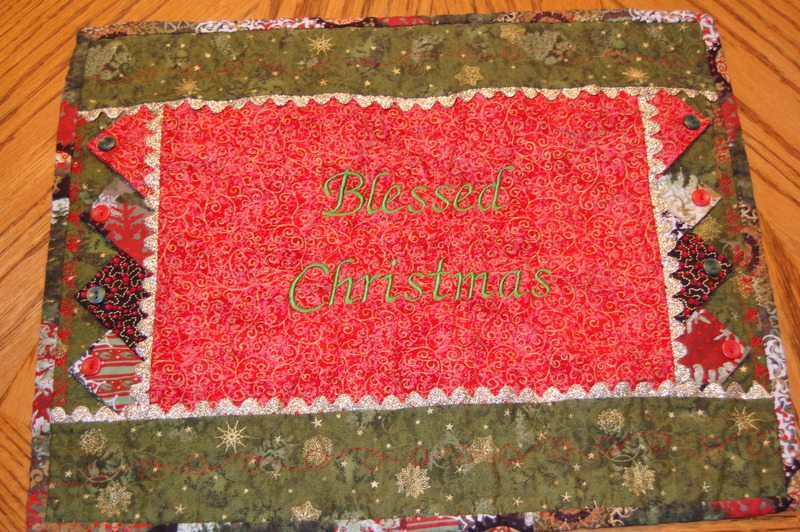 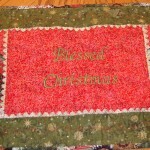 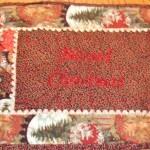 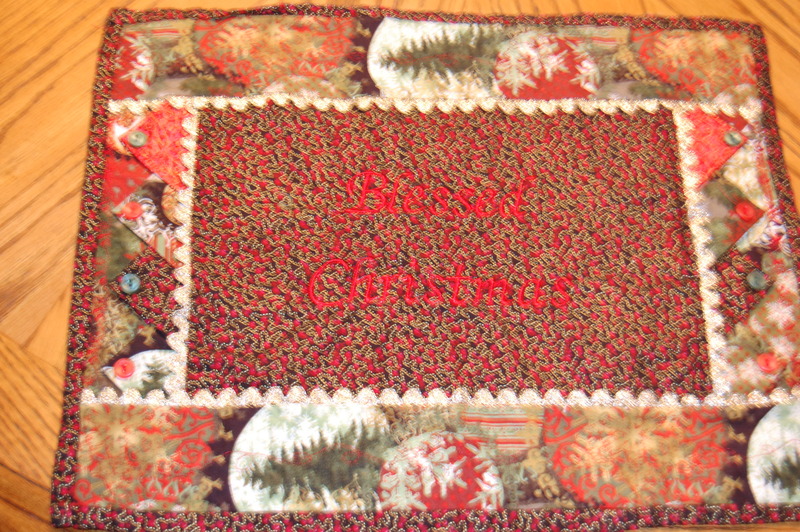 First, there are two placemat sets made with fabric bought in Paducah . 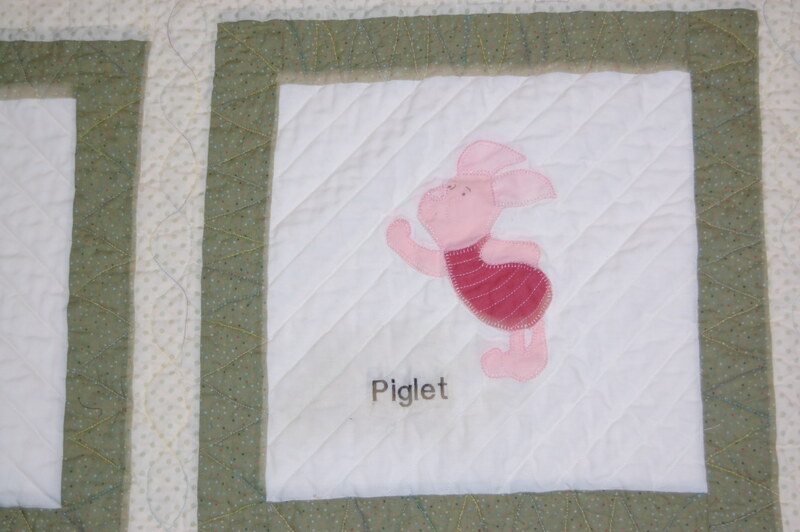 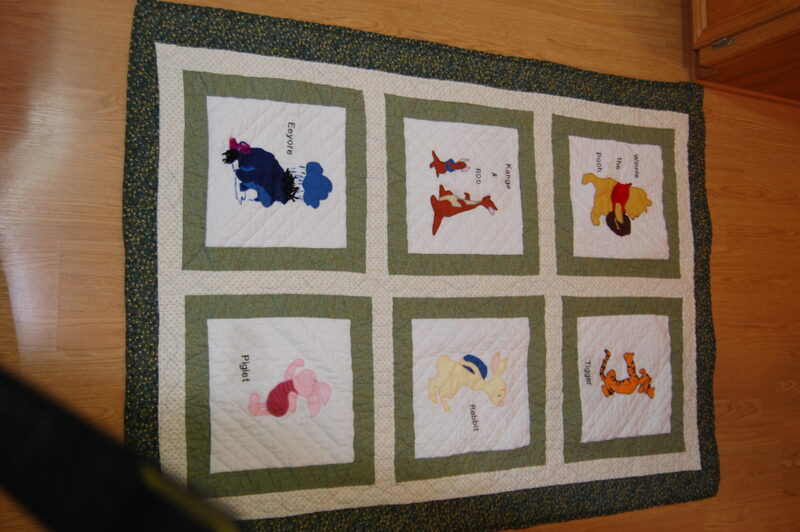 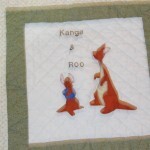 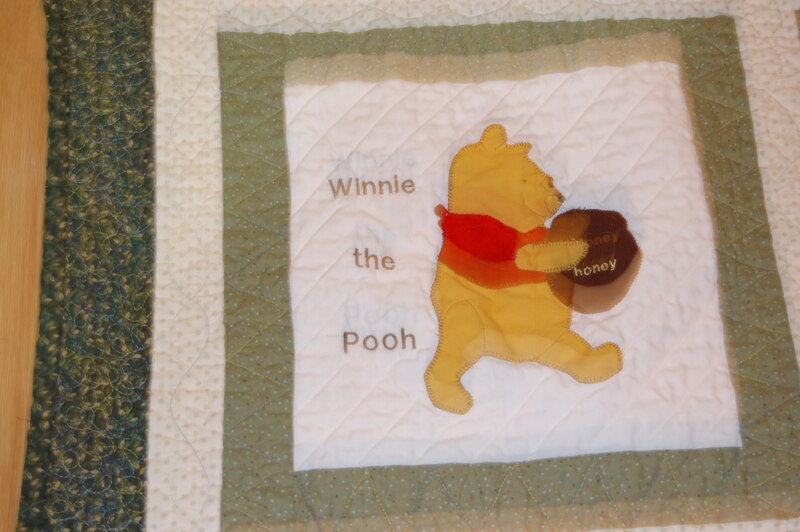 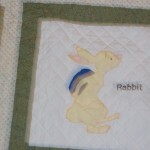 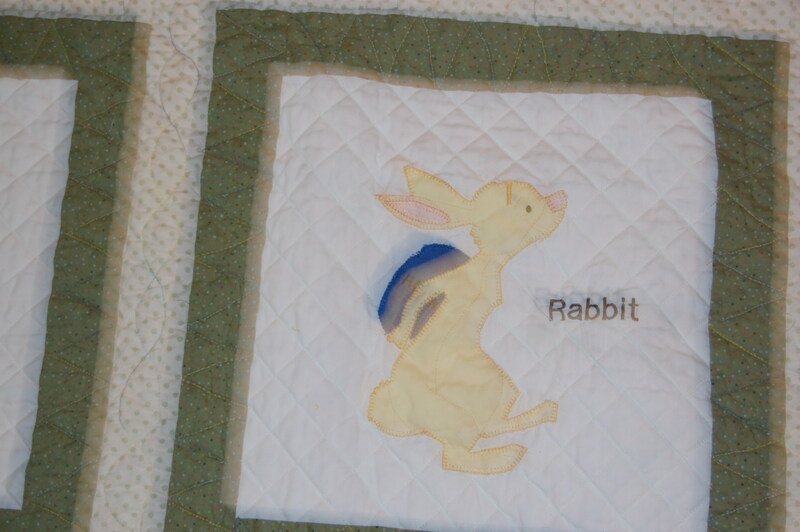 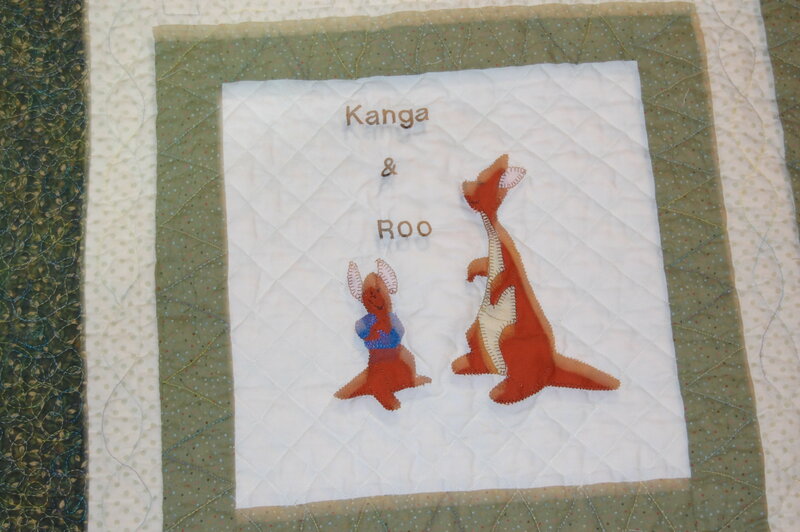 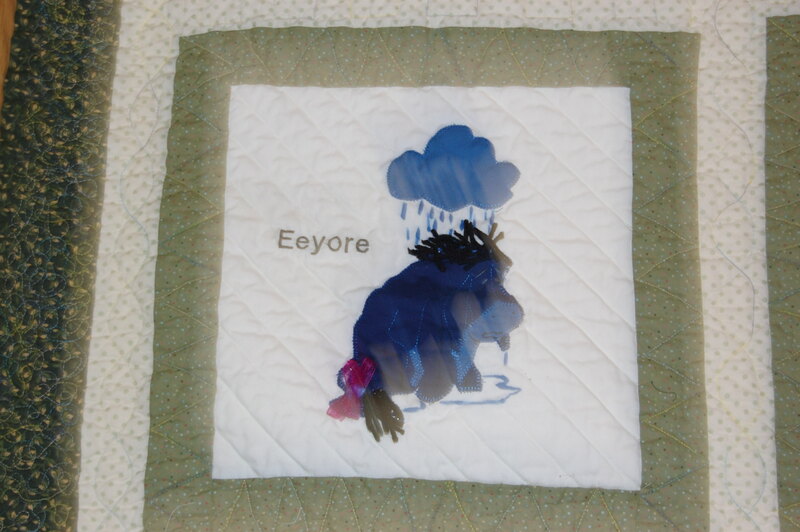 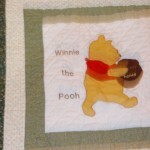 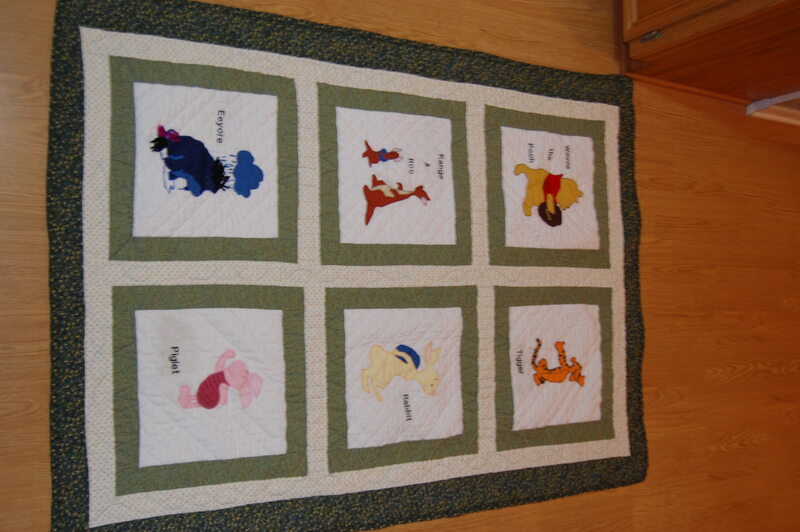 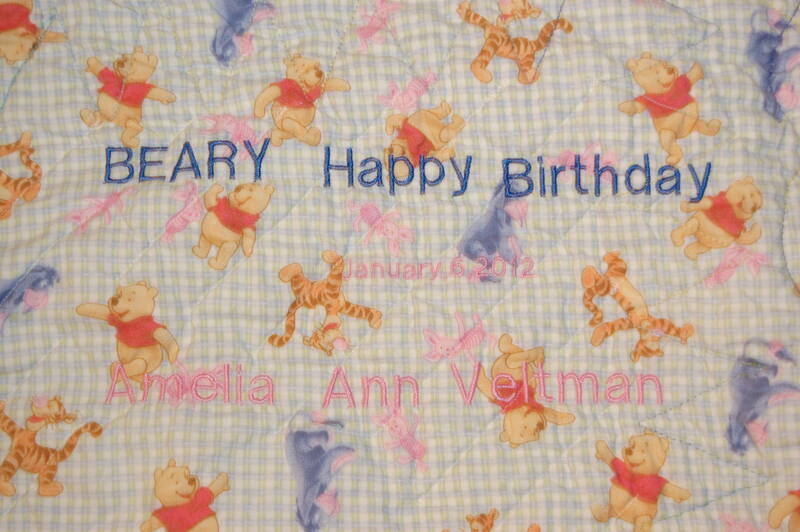 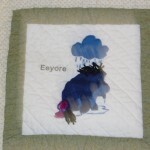 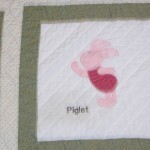 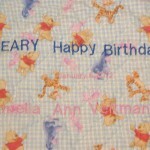 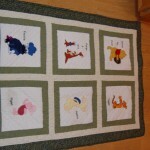 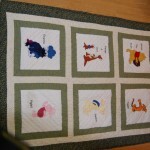 . .
Then, the super secret quilt for Amelia’s first birthday (Karen’s granddaughter) . . .